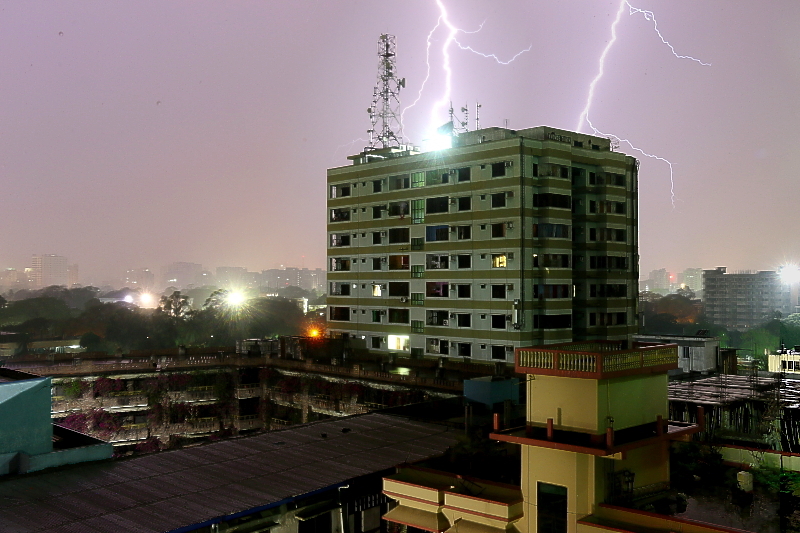 The following is some information based on our experience chasing storms in Bangladesh to help future adventurers in their attempts to capture this beautifully chaotic land that is home to the deadliest cyclone, deadliest tornado and heaviest hail stone. It may also be of general use to other travelers who wish to embark on a journey to Bangladesh or east India. The most challenging part of chasing is the driving conditions which involve multiple types of motor vehicle and pedal bicycle and millions of random people just running across the road at any time. The amount of cities and density can play a huge role in making it to a storm on time. Some roads are in disrepair to an extent where the highways could be considered slower than any dirt road in the plains, while others may be prime for 80 kmph (about 50mph is top speed anywhere). The real challenge is traffic, because these are usually small roads filled with pot holes and everyone is passing something, especially buses which can only be from the movie Mad Max and will command the middle of the road at high speed forcing you partially off. This is generally okay for the whole country. Even areas where there are trees still have sufficient openings from fields (usually rice) that provide sufficient horizon. Areas within 30km of the center of Dhaka city will be under a substantial haze that may make it difficult to see anything within 5-10km. 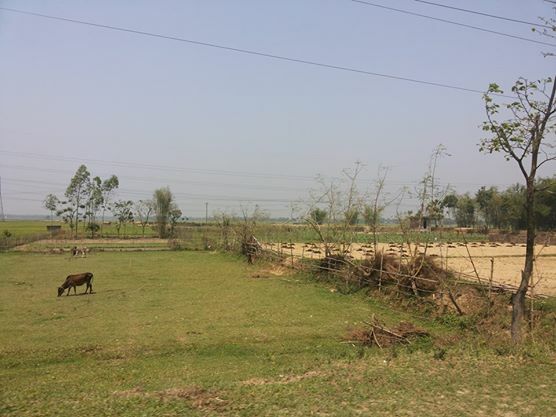 Certain regions like NE Bangladesh retain a plains like feel to them with vast open tracts and blue skies that allow seeing storms as far as atmospherically possible. 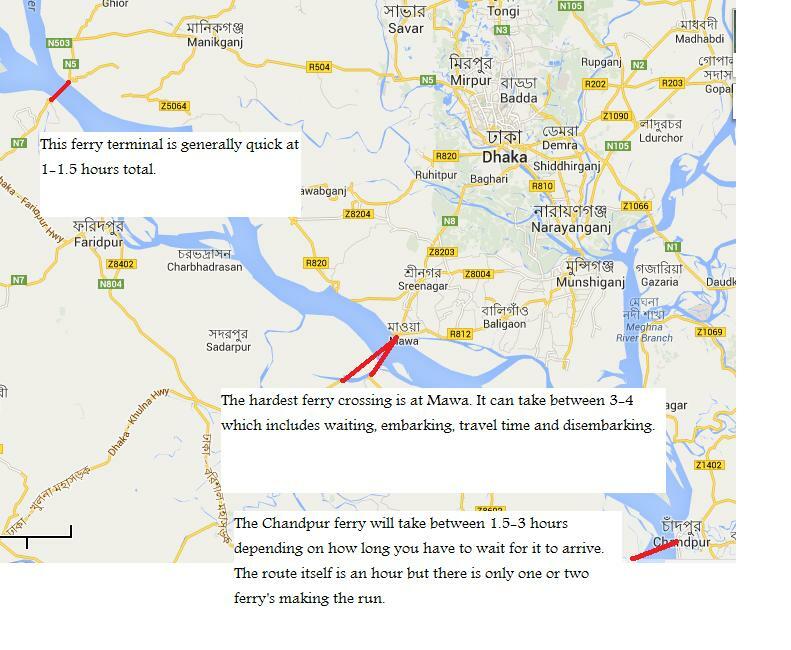 The Padma river and a couple other smaller rivers require you to cross in a ferry of questionable durability. Depending on the crossing these can range from relatively easy to taking forever and sweltering in the sun. 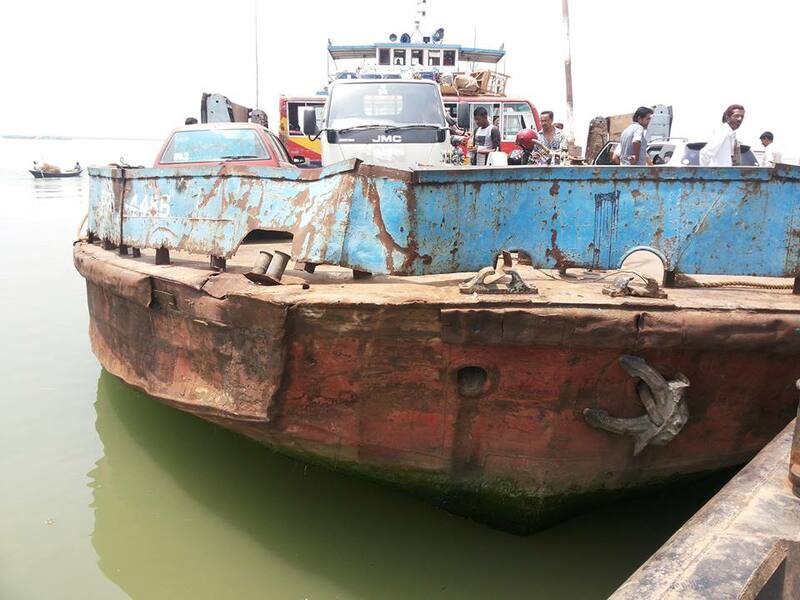 Sometimes there is an element of luck in this, in that the ferry is ready for you and casts off the second you drive on and is a particular fast on. Don’t worry, if she sinks there are 1,000 other boats next to you. Gas stations are available everywhere and usually takes 5 minutes. You will never find a line for petrol or a shortage of it but nearly all cars are outfitted for CNG as well. It’s about 2X cheaper so everyone prefers it but it’s only available in certain regions. In the SW you will have to pay for petrol, which actually comes out more expensive than in the USA and probably more around Euro prices. It’s not terribly unusual for a station that sells CNG to be out of it. Only certain towns will be able to give you a semblance of western comfort and standards of cleanliness and security. Of our travels so far the following towns have hotels that will meet most needs: Dhaka, Uttara (Richmond Hotel), Tangail (Buro Rest House), Madaripur (International Residential), Sreemangal (Tea Estate Resorts), Sylhet (Supreme), Kalhuna (City Inn), Comilla, Bhairab Bazar (Ujan Bhati), Barisal (Hotel Arena). Cost is usually around $30 to $50 USD. Those hotels will offer you a level of comfort with AC, wifi and electricity. 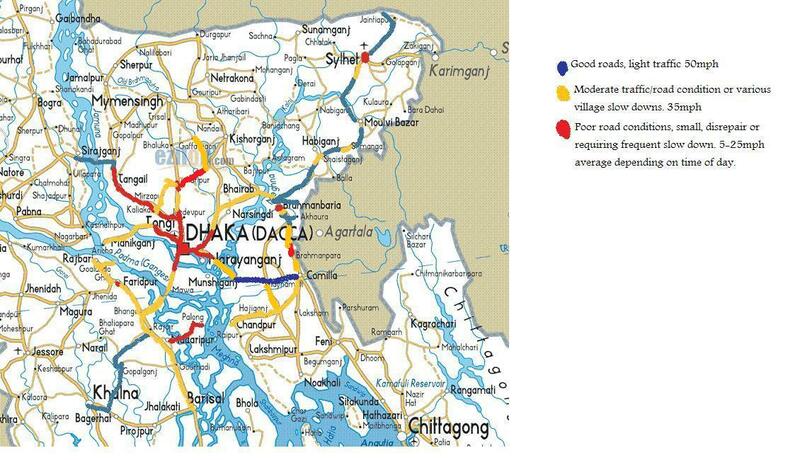 Towns that we expected a decent hotel but were unable to find one: Manikganj, Fairdpur, Joydebpur, Narsingdi. 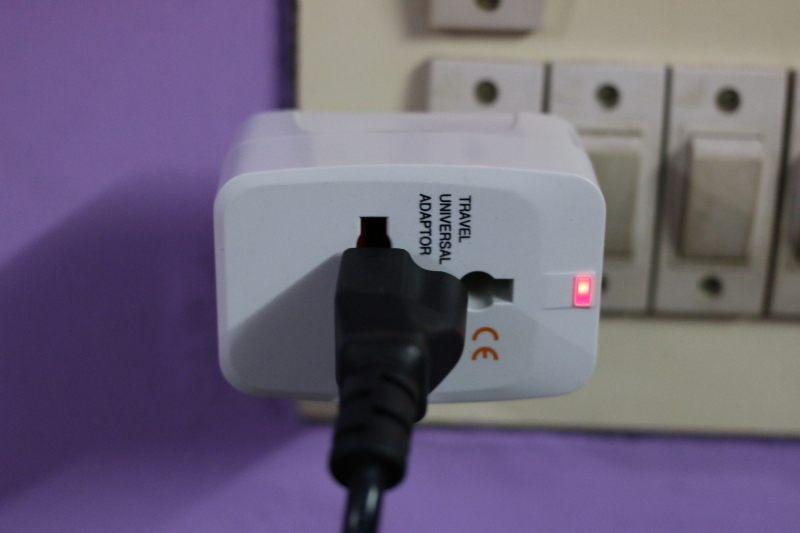 You can still find one here but keep in mind that while finding a room with an AC is not hard, these places will likely not have generators and the power system in Bangladesh is fickle. Expect to pay around $15 USD for rooms in non tourist towns. The cell network is generally very good as far as coverage so long as you are just trying to grab a single radar or satellite image here or there. Watching YouTube videos or going on Facebook is too bandwith intensive so take a break from cat or tornado wedge videos. You can ask your guide/tour company to rent you a Grameen phone. The data plans are very cheap, 1GB for about $5. You can also just get the SIM card for around $10 if you so desire. This will also give you a slow tether of data if you get a hotel without wifi. The radar out of Agartala is generally pretty reliable but can often be about 15 minutes old. On a few occasions we’ve found it lagging 40 minutes to sometimes an hour behind. Kolkata radar also covers a good portion of the central and western portions but generally is about 40 minutes or so old. These radars see storms differently, so while the Kolkata radar may see a raging supercell with 55dbz echoes into the stratosphere, the Agartala radar may see a weak pulse storm with 45dbz echoes at 8km. The truth is probably somewhere in between the two. There are several products at 500km, 250km and a close range PPI. Bangladesh is a place of limited upper air soundings (only once per day and not enough funding to launch from all sites) and limited surface observations. We highly recommend having someone overseas who can do real-time situational analysis since that is key to a successful chase here. While the models can be helpful to resolve the general pattern, they should not be overly relied upon to determine a finite chase target in advance. There are too many observational gaps being ingested into the ECMWF and GFS and likely some data that isn’t of proper quality that will lead you astray. You can take a look at the available forecast models here and read more about the meteorological conditions necessary here. For nowcasting, INSAT provides an hourly snapshot to see developing cumulus fields and Digital Atmosphere is great because it can display many more stations than you will find anywhere else on the web. 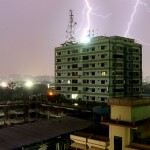 Also, keep in mind that Bangladesh severe weather episodes generally work in a convective loop – it will be dry for a while and then once storms get going in the NE, the outflow will come down during the day and initiate storms and this process can sometimes be responsible for 2-3 waves of storms over multiple days. The OFB seems like the better play unless you have upper support coming in for the trough/dryline. This is a great forum that goes through our decision making process, the challenges we faced and what seemed to work on a day by day basis. Bangladesh is largely a Muslim country with also a significant minority of Hindus. It’s also a place that thinks Americans are the best in the world as well as other European countries and is deeply grateful that you would come visit their country. People are generally warm and friendly (yes they will stare at you because that’s normal here and they love to have their picture taken with you). They do not get a lot of tourists other than those on business, so you will be a point of great curiosity. It’s a very safe place as far as your personal security so don’t concern yourself a great deal with this unless you plan on wandering around by yourself on some dark streets at 2am in old Dhaka. It’s generally appreciated to wash your hands before eating, be mindful of alcohol laws, do not insult the home of the country you are visiting (offering specific criticism is okay if you are asked for an opinion). You may be asked about your religious beliefs a couple times when you are here, Christians are accepted here and to a lesser extent Buddhists and Hindus though there are some traditional issues with these groups. If you are an atheist, be mindful that you may get some surprised and disappointed looks. But this is a rare question to get. It’s much easier to take pictures of people than in western countries because people here love that you would take a picture of them. Bangladesh is surprisingly cheap to get an airline ticket for, even on a nice airline like Emirates you can get a ticket for $1200. 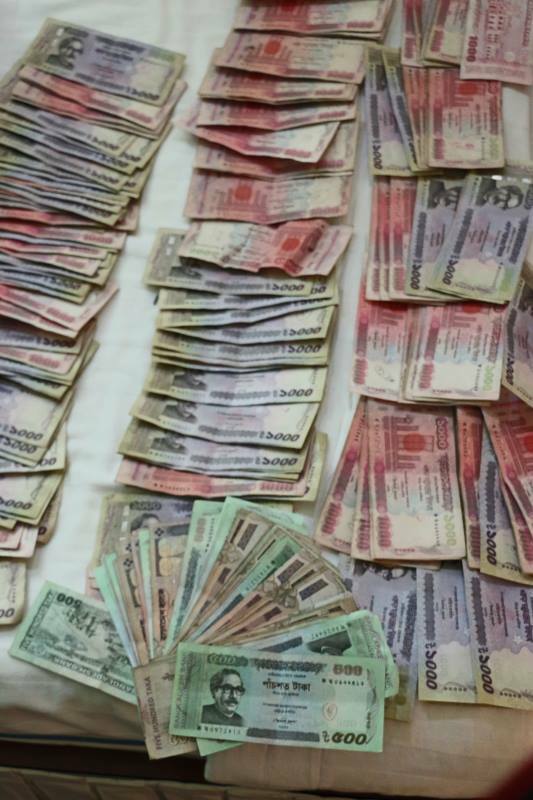 The exchange rate in the local currency Taka will make it so that $3500 will suffice during your visit to take care of your needs and those of your guide/driver. There are several tour companies or people who can help get you a car/driver/guide and they will generally charge between $1200-$1500. There are very few drivers who can also serve as a guide (speak English). Food is very cheap and will usually only be a couple dollars USD. 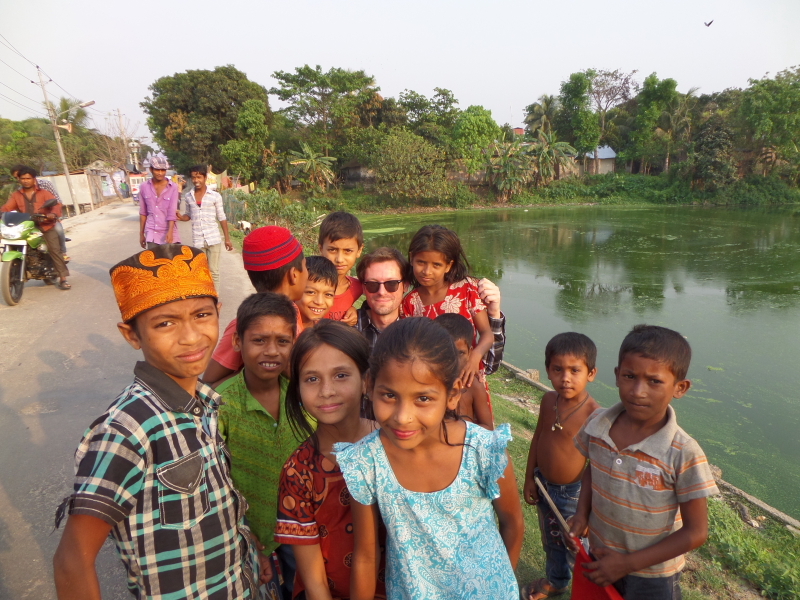 Overall a trip to Bangladesh in overall costs would not cost more than a trip to anywhere else in the world and this even with hiring a vehicle and guide/driver, paying their expenses, staying in reasonable hotels, gas, tips, etc. If you just want to do lightning photography and don’t want to be moving around all the time, you might consider going to the Khasi Hills (India). This region in a good pattern will get severe thunderstorms daily (sometimes both in the evenings and the morning). You can think of it like the front range in that moisture pushes up the sudden hills and leads to incredible amounts of precipitation (over 400 inches/yr in some spots). You can also stay in Sylhet at a place like Hotel Supreme which has a nice upper north facing balcony and photograph storms as they turn off the hills – which sometimes and especially in the morning go through the town. Another area that has yet to be chased is eastern India (West Bengal) which is to Bangladesh what the Panhandle is to western Oklahoma. Our preliminary data seems to indicate that storms form here a little more often and they always seem to be huge windshield busters, very impressive as seen from IR and doppler radar. In most cases they probably tend a bit high based or on the HP side of things but Jonathan Finch has documented several tornadoes occurring on the India side of the border. The Khasi Hills, the slightly more subtle but insanely more convective cousin of the front range. Bangladesh does not require specific vaccinations but India does. However, we recommend taking whatever the CDC recommends, including making sure you are up to date on the essentials and get Hepatitis, Tetanus, Diphtheria, Typhoid Fever and Malaria. As for the painfully expensive and annoying Rabies vaccine, there are many wild dogs here but in our experience they were always very docile about people since there are people everywhere. Despite being around so many animals the dogs, goats and cows generally just kept their distance. Drink only bottled water that is sealed, with the best brand being MUM that meets WHO guidelines. Tap water is not safe for drinking and may make you sick. We experienced no issues with sickness in Bangladesh despite eating local food and eateries of highly questionable health standards. There aren’t really any western restaurants outside of Dhaka except at very nice hotels. Try and avoid any street vendor food. At no time did we feel particularly in danger as there are usually many people around and you as a westerner will draw significant attention. Avoid being in dark/uncrowded places at night. Don’t go out after midnight as the town will suddenly go quiet and dark and can be very dangerous (up until then is surprisingly safe). Go out with your guide if you are going out at night. Always keep your ‘MUST HAVE’ gear with you in a backpack that goes everywhere with you. Luggage and other assorted gear can be left in the hotel or the car. Money should always be worn in a pouch or belt against some part of the body or otherwise hidden on your person. It’s best to leave tipping to your guide as people will rush you or ask for more if you whip out your wallet full of cash. Begging is a reality but not particularly different than some towns in America. People will walk up to you (or your window) and stand there with their hands cupped. They may occasionally knock or touch you or say something you don’t understand. It’s best to let your guide handle all beggars as well as all tips, these are very small amounts of money no one should be concerning themselves with. You’ll want to make sure you have a travel adapter. All hotels use the EU style plug with 220V. You will need to see if you need a converter or just an adapter, in our case all of our gear was rated 100-240V and the amperage here is the same as the US so no problems directly plugging in. There will always be down days and time to visit some special places. 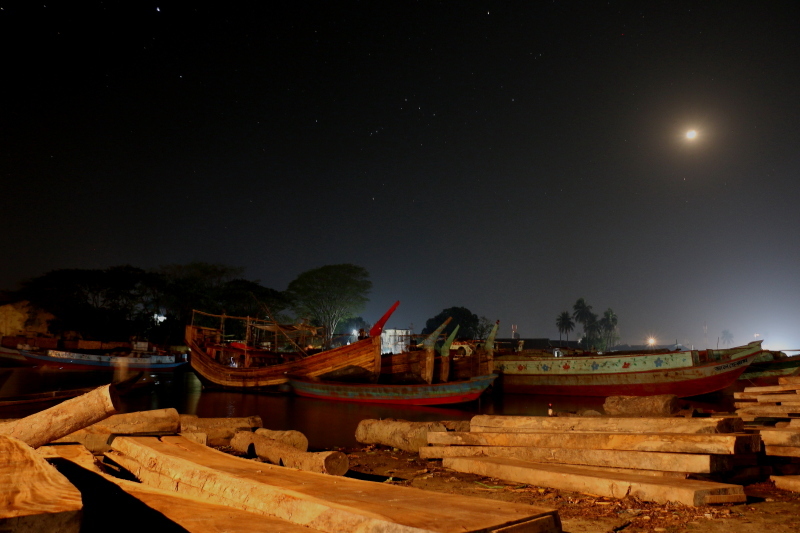 Chandpur is a particularly interesting place, especially the villages around there at the coast. It is right along the Padma river and maintains an ancient charm with boats that look like their design came from the 16th century. The people are very friendly and the villagers ran up to us and one of them started dancing and singing for us. 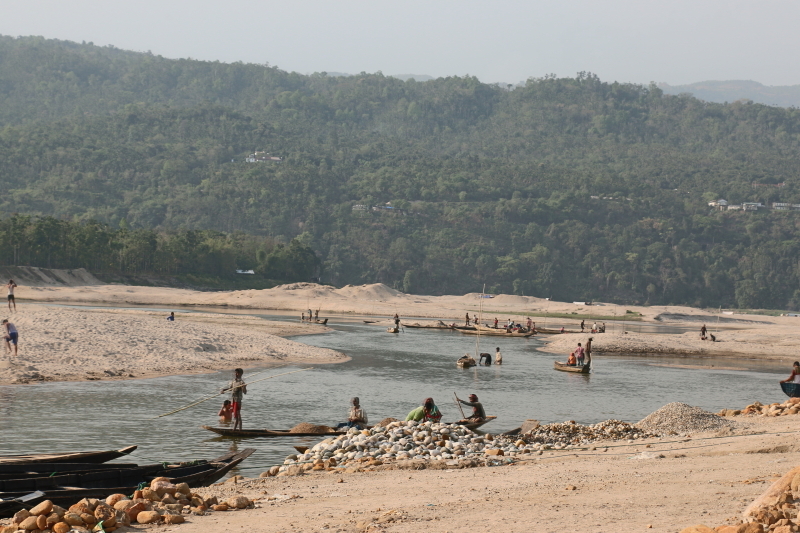 Explore the villages, talk with the people and if you want to take a nice dip in a very warm ocean, head for Kuakata or Cox’s Bazar. Have fun!